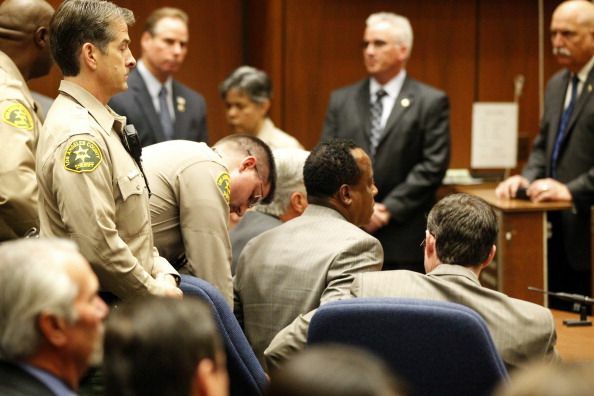 On Monday, 2011 November 7th, after less than 9 hours of deliberating, the jury found the late Michael Jackson’s personal physician, Dr. Conrad Murray, guilty for involuntary manslaughter. Pop singer, Michael Jackson, died in 2009 for drugs prescribed by Dr. Murray. On the morning of MJ’s death, Dr. Murray informed the police officers on site that he gave Jackson anesthetic propofol and other sedatives. Some say “justice have been served” while others agree that it was the fault of both parties, Michael Jackson & Dr.Conrad Murray. What’s your opinion?